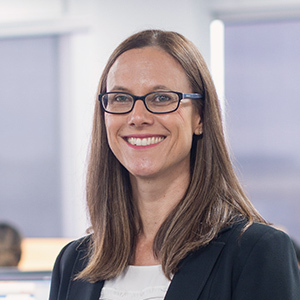 Maryke has over 20 years of experience in international recruitment and executive search and has been leading teams for 15 years. Returning to TSS as the CEO having worked as the General Manager for over 4 years, she is responsible for the strategic direction of the business. Her experience covers a variety of industry sectors, including mining and resources, federal government, financial services and ICT. Maryke is a corporate member of AHRI and Women on Boards and has been a Judge for the Telstra Awards. She is based in Melbourne with her husband and teenage sons.